Visit one of the most romantic countries in the world for a trip you'll never forget. There really is so much to do and see in this picture-perfect place. Visit the breathtaking Amalfi Coast or wine taste your way through Italy. With our six Italian travel itineraries, you can choose the Italy experience you've always dreamt of. Use the interactive Luna itinerary planner to explore where to stay and what to do in the romantic country of Italy. The cliff-top villages on Italy’s Amalfi Coast will have you soaring! Explore this magical collection of towns and villages continues to bewitch travelers seeking its wine, sea, and legendary vistas in this 10-day itinerary. 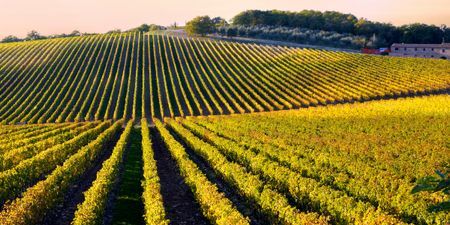 Especially for those interested in wine, this honeymoon itinerary encompasses the best this region has to offer: the treasures of the Eternal City, the Renaissance glories of Florence and the unspoiled countryside of Tuscany. Now that’s amore. 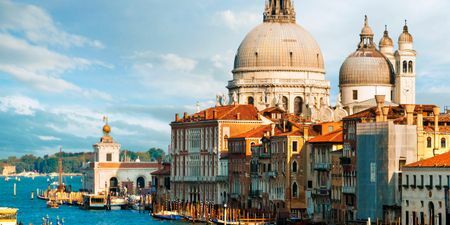 Two of the most iconic Italian destinations, this is one romantic getaway you will never forget. 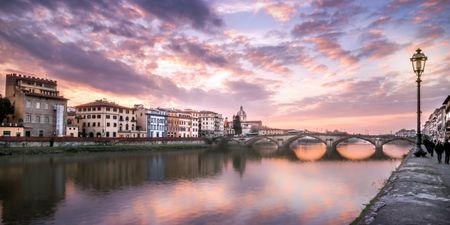 Stay in Italy’s most romantic city hideaways, get exclusive access to highly acclaimed museums and galleries and indulge your senses in fine wine and cuisine. 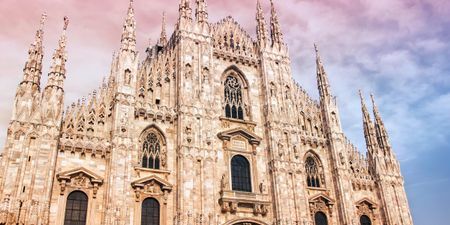 This itinerary combines the cosmopolitan city of Milan with the refined architecture and cuisine northern Italy is known for to create a spectacular 12-day trip. Added bonus is a stay in the picturesque town of Portofino on the Italian Riviera. Spend two weeks exploring all of the beauty that is Italy. Take a gondola ride in Venice, visit the famous shops in Milan, eat incredible food in Florence and enjoy all of the classic art in Rome. Explore the famous wine regions of Italy with this luxurious 9-day itinerary. 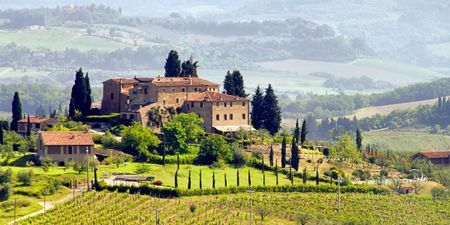 Start your trip in iconic Florence then venture to Tuscany to try the famous Tuscan wines and end your trip in Montepulciano. With this itinerary, you'll be able to visit beautiful Italian wineries, try the wine and relax in the picturesque Italian wine country.